Information about local government meetings is being restricted by the non-profit charged with the duty to inform the public. The People’s Press Project (PPP) is a media justice non-profit operating in the largest midwest metropolis between Spokane WA, and the Twin Cities. Over the past few years, the analysis by the PPP of public access media has mirrored the rest of the country: most of the country’s public access stations have been gutted; leaving most rural areas with poorly funded public access stations, if any. The Fargo-Moorhead region of North Dakota and Minnesota are no different. Although Fargo and Moorhead collectively receive millions each year to fund “public access” or PEG programming (Public, Educational, and Governmental), the cities have absorbed the monies from franchise agreements intended for the public trust and all but obliterated the “free speech” public access programs that were intended to provide. Millions of dollars are provided through cable access franchise agreements paid to cities to access every resident’s’ property. Those monies are given to establish “public access” programming, stations, staff and equipment. Yet locally we have limited public programming. In Fargo there is limited broadcasting of government meetings with no regularly staffed studio or public and educational programming production. The city of Moorhead has charged a non-profit organization, Moorhead Community Access Media (MCAM) with the task of providing these services and administering public funds. In 2010 the city of Moorhead gave MCAM $57,000 from the $337,802 they received from Cable One and Mid Continent for cable access programming. However, the public’s knowledge of services, programming and use of this public trust is minimal. The People’s Press Project set out to analyze, educate and improve access in our area. What we learned about our local status and the status of public access nationally was alarming: We learned that public access information is in danger. Bill Rosendahl, Los Angeles city council member explained the purpose of public access to communities and his investment as a government leader. The People’s Press Project has been doing an assessment of where our local public access dollars are going. Unfortunately, like most of the country, they are being absorbed by our local governments without our input. That battle is happening in our community. Our local access is nearly non existent. And what we do have is severely limited. Given the lack of local infrastructure to support the only local access station, MCAM, the PPP has been poised to train and prepare citizen journalists to produce, broadcast, host, and report on some local government meetings, without any financial support! “I think the sad part about it is that there is money coming in. That money is still being paid to the city. But they are not using it the way that we feel it should be used to benefit the entire community”. And that worry extends to this region. Because if we can’t control our local airwaves, we are unable to represent the voices of our community. And frequently, those voices are drowned out. 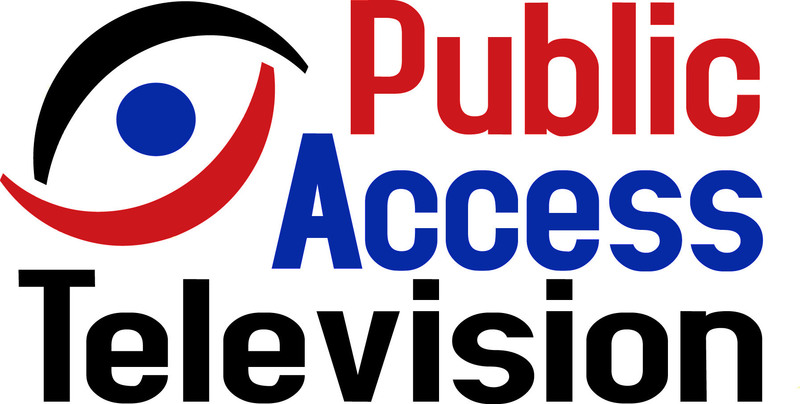 The PPP’s analysis of our local public access services has yielded poor results. But we hoped to improve and rectify our local access issues through education and awareness and by pushing our elected officials and local access to champion an expansion of PEG (Public access, Educational, and Government) programming. Unfortunately, the privately run non-profit charged with this duty (remember, Fargo has NO studio) MCAM, has failed to ensure this public trust! And there remains a great concern for maintaining that public trust for information locally. Ron Kaye, former editor of the Los Angeles Times (1984-2008) posited “[W]e can, with any kind of support, bring television and open it up to neighborhoods councils, homeowner groups, and activists of all sorts of people who are involved in the community to tell the story that the officials don’t want them to know”. Airing local government meetings has become a hallmark of the People’s Press Project. However, our local public access station in Moorhead is failing its mission to provide access to organizations, like the PPP, that watch-dog government entities and report to the public about their activities. Because we believe that as an engaged community, we must know what our elected officials are doing we are pushing for there to be an open public record of their decisions that we can all review and discuss. So, how sacred is Public Access television to our community and to our democracy? According to Scott Minerd, Chief Investment Officer of the Guggenheim Partners, it’s imperative. We at the PPP agree. We feel strongly that access to the only public access station afforded to us within the Fargo-Moorhead region should support citizen journalism training, public access, and programming. Restricting access or arbitrarily setting rules that limit the public’s ability to report on government meetings and activities are an affront to our free speech rights and a misuse of the public trust. The MCAM’s current campaign to limit the People’s Press Project’s access to recording equipment, is just that. 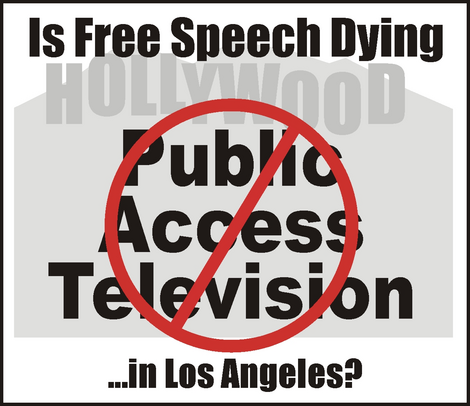 Demand your rights to public access services including studio time, access to equipment and staff for production and broadcasting of public programming, and citizen journalism training. And most importantly, don’t let media justice watch-dog groups such as the People’s Press Project disappear! Let MCAM, your local and state governments and everyone that tries to stifle or hijack our local free speech rights know they can’t! The People’s Press Project has worked locally for nearly two years to bring the Fargo Moorhead Community local governmental meetings and to host and archive information for the public. Although this work has been largely unfunded and local governments have been slow to support it, it has gained wide appeal and has been embraced by local government officials who seek greater transparency in government and democratic engagement. The last frontier remains our local access station (MCAM). We urge you to support our fight to give access, support, and training to local citizens engaged in gathering and disseminating information about the actions of local government. We cannot allow any local entity to stifle our rights to freedom of information and press! To sign our Change.org petition, click here. I support FULL DISCLOSURE of what is happening with MCAM and all other Public Access channels. Without continued education and instruction of anyone wanting to bring behind the scenes TRUTH of our government agencies and officials, America has no Freedom of Speech or the ability to inform. Stay tuned to our FB page at: http://www.facebook.com/PeoplesPressProject and the People’s Project Website at fmppp.org. Joining us in this battle for free speech rights will be renown civil rights and media justice leader/speaker Malkia Cyril.